Tyson once said: “If your ego starts out, ‘I am important, I am big, I am special,’ you’re in for some disappointments when you look around at what we’ve discovered about the universe. “No, you’re not big. No, you’re not. You’re small in time and in space.” From time to time, it’s important to put things into perspective. Or, as astrophysicist Neil deGrasse Tyson would tell you, have your mind blown. Just consider for a moment that while Earth has an equatorial diameter of 7,926 miles, the Milky Way’s is about 621,000,000,000,000,000 miles. 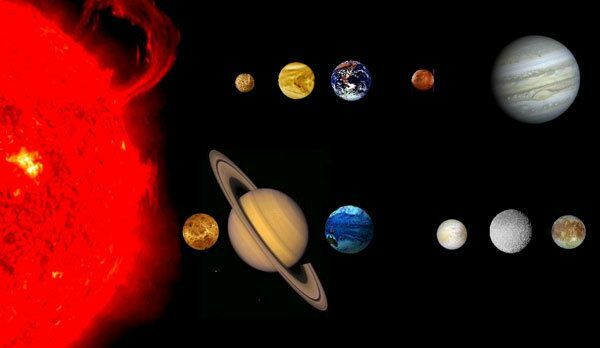 These seven facts from NASA will blow your mind and also your ego will land back on earth. 1. There are more stars than grains of sand on all of Earth’s beaches combined. 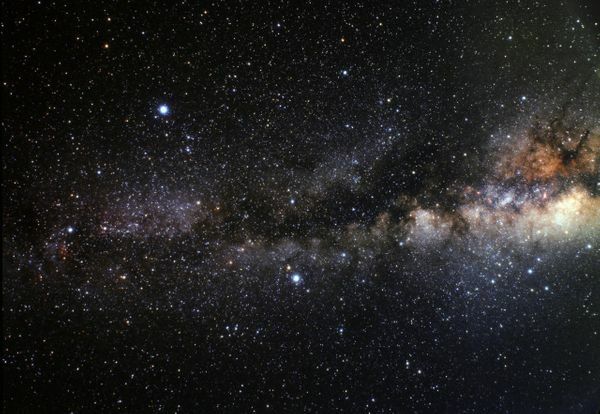 Our sun is one of at least 100 billion stars, just in the Milky Way. Scientists estimated that there are at least 100 billion galaxies in the observable universe, each one filled with stars. 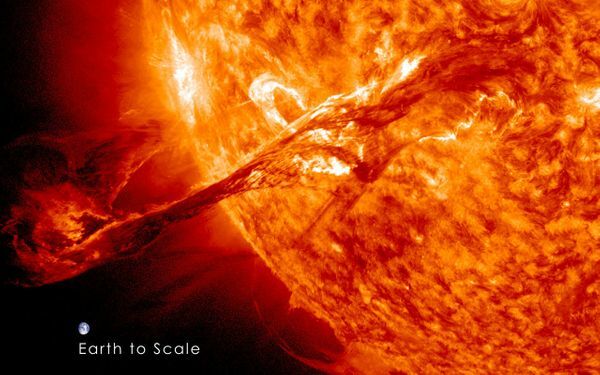 NASA/Tumblr — Solar flares are powerful bursts of radiation. The first Planet that had been found outside our solar system, was back in 1995, and now only in very short span of time, thousands of planets orbiting sun-like stars, also known as exoplanets, have been found. 2. Can you just imagine the speed of light? 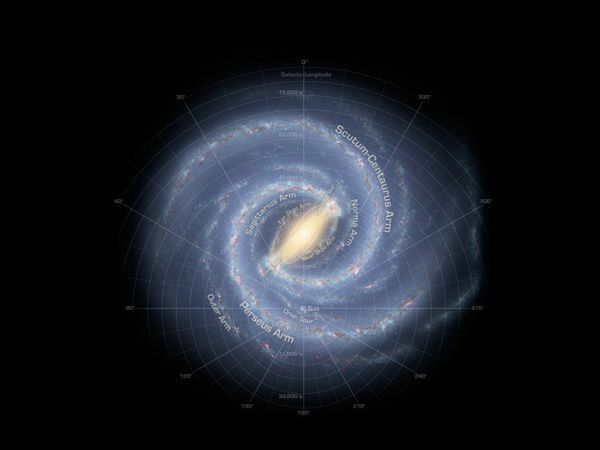 If you move with the speed of light, it would take you 100,000 years to cross a Milky Way. 3. 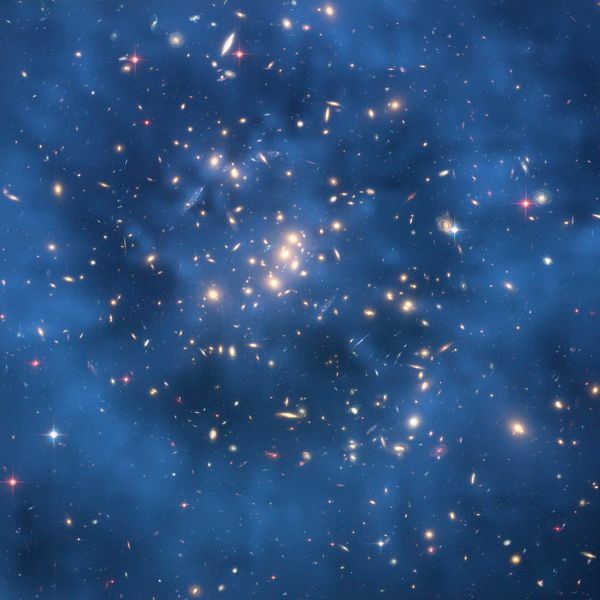 Only 5 percent of the universe has been observed till now, and round about 70 percent of the universe is made of dark energy. 4. If the sun were as tall as a typical front door, Earth would be the size of a nickel. 5. The sun is so much huge that it contains all the mass in our solar system and all other planets and everything contains only 0.2 percent. 6. 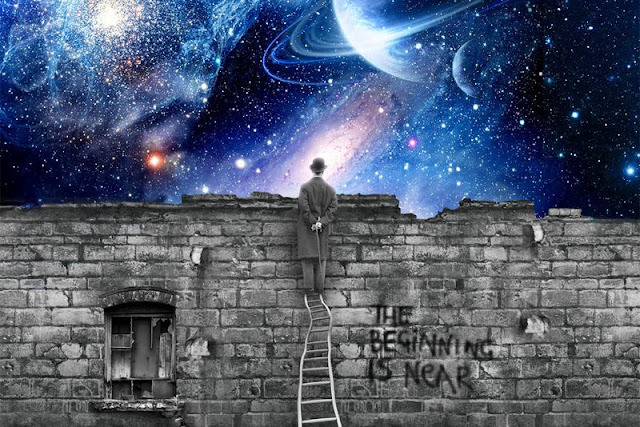 It has been discovered that the universe is expanding and that at one point in time the universe was all collected in just one point of space, through Edwin Hubble. 7. 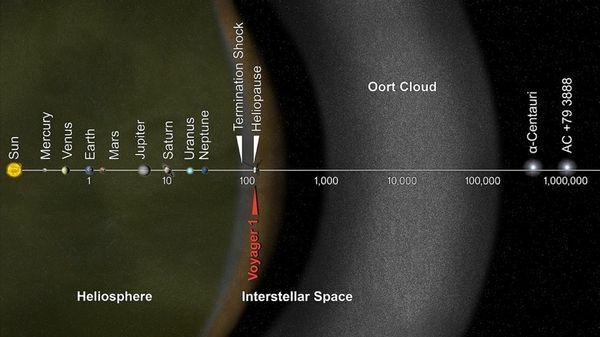 Voyager 1 is the American spacecraft out, more than 11 billion miles from our sun. It was the first man-made object to leave our solar system. Four are headed out of our solar system as well. Voyager 2 is going as well at 39,000 mph, but will take more than 296,000 years to pass, the brightest star in our night sky, known as Sirius.